Diamond Driveways specialise in importing high quality natural paving stones, tiles and slabs; selected from all over the world. We work alongside some of the most experienced independent buyers of natural stone globally to offer the highest quality natural stone to our clients at very competitive prices. What style of paving stone are you looking for? Maybe Sandstone, Limestone, Granite or Slate. With a range of finishes, colours and sizes Diamond Driveways have the natural stone paving solution for you. 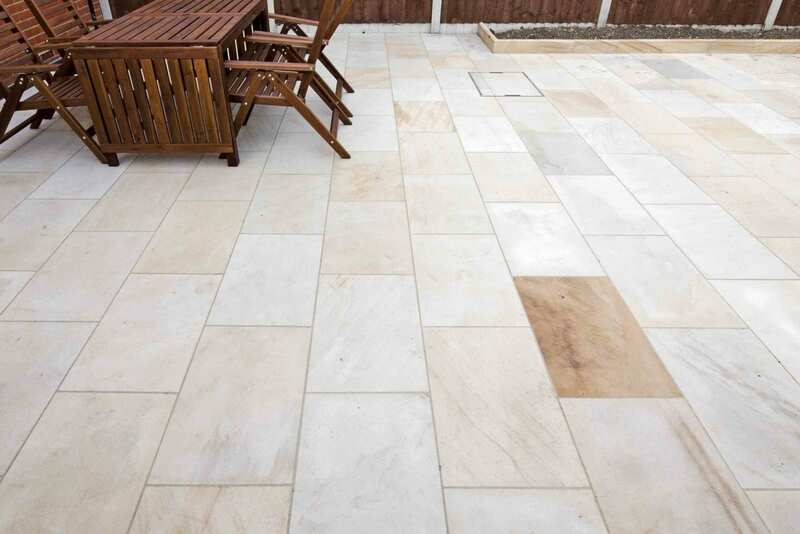 Looking for paving stones that offer crisp, clean lines and stylish surfaces? We offer a wide range of contemporary stones which include polished, textured and flamed finishes. Something more traditional? 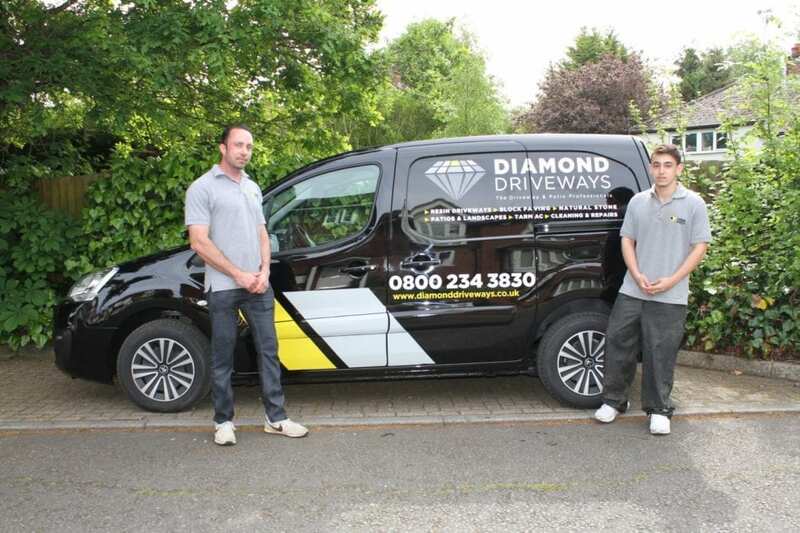 Diamond Driveways can source you softer, more aged lines and riven surfaces. 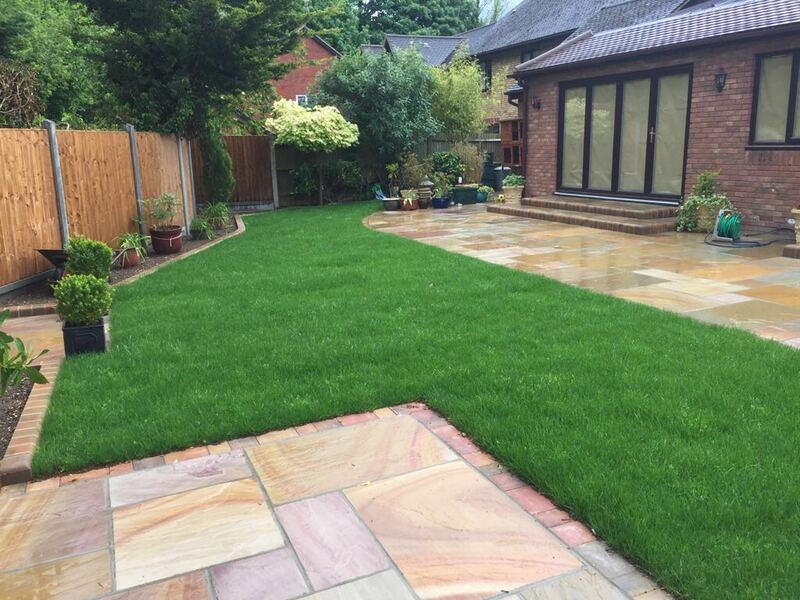 Whichever style you choose natural stone will give your garden a highly premium look. Each piece of Natural Stone is unique and its natural beauty will add a unique character to your garden. Your new outdoor space will be heightened with warmth, class and quality.